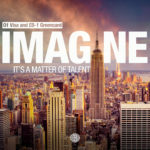 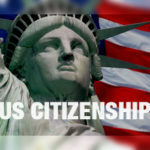 We are very excited that we have just acquired the www.O1visa.com domain, and this will serve as our new blog domain. 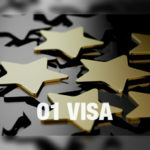 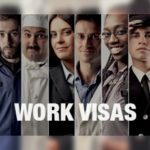 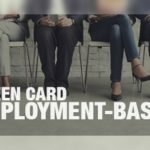 We hope to continue bringing our readers more useful information about obtaining O visas and immigration news in general. 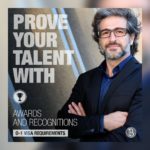 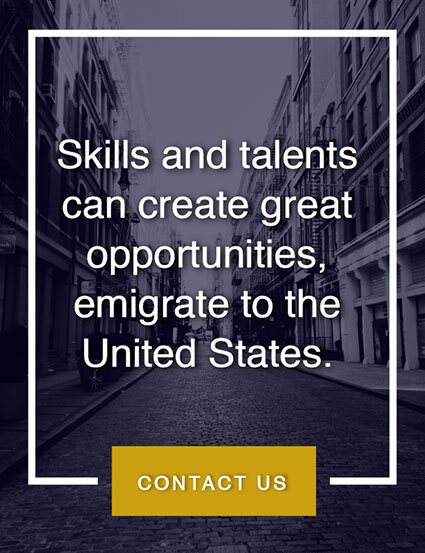 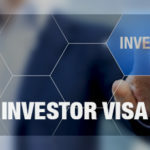 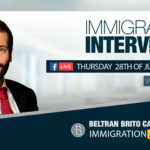 As always if you would like a strategic analysis of your immigration case or O visa possibilities, please do not hesitate to contact us at www.BeltranBrito.com.